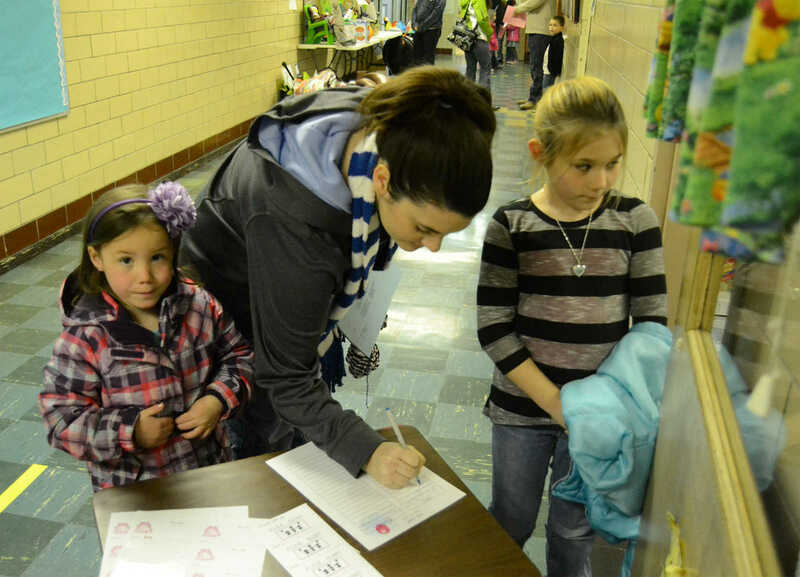 Holly Hallan signs in Isaac before bringing him into a kindergarten classroom during PINK night at Bryan Elementary. 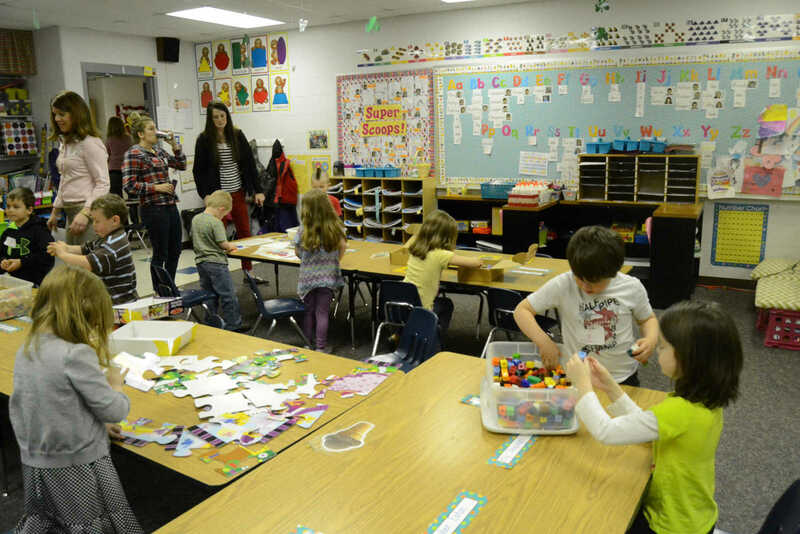 Preschoolers play in one of the kindergarten classrooms during PINK night at Bryan Elementary. 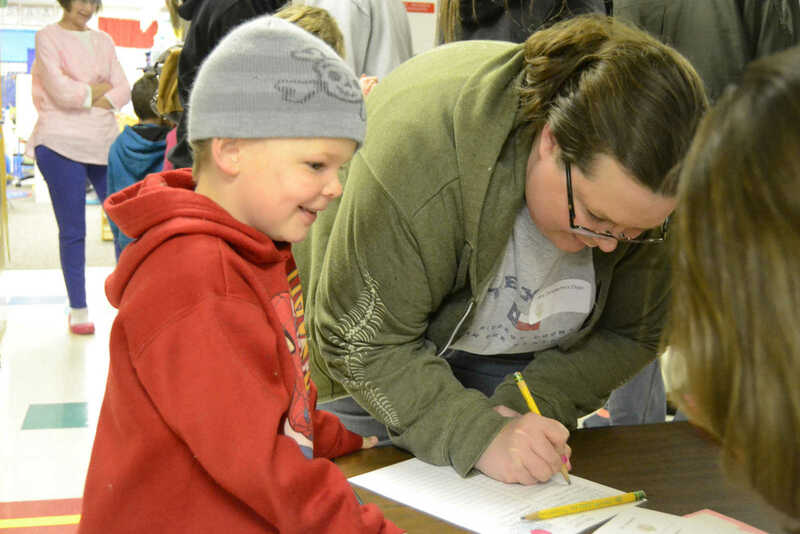 Cindy Curtis signs in before bringing her daughter, Katie, left, into a kindergarten classsroom during PINK night at Bryan Elementary. Kylie Curtis stands on right. 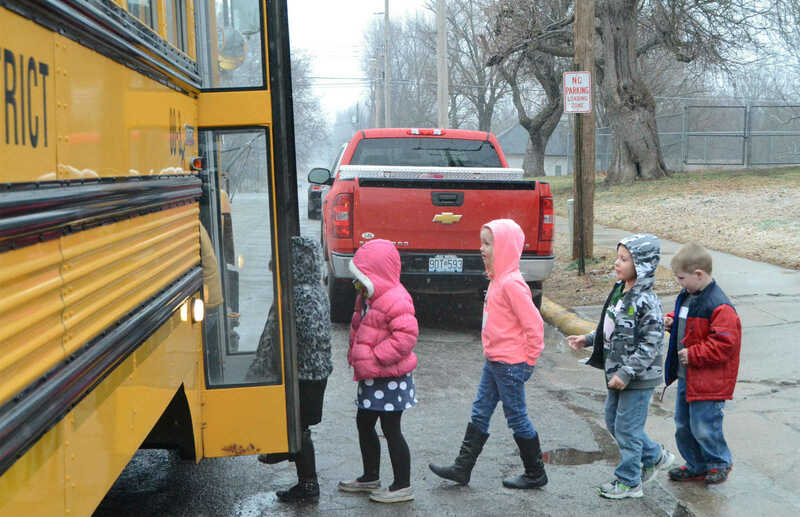 Preschoolers board a bus during PINK night at Bryan Elementary. 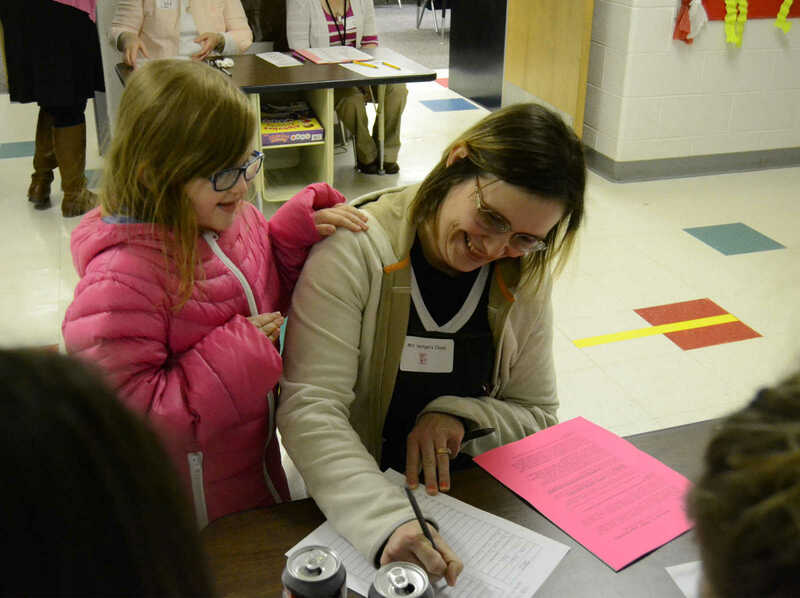 Stephanie Breshears signs in Alyssa before taking her into a kindergarten classroom during PINK night at Bryan Elementary.